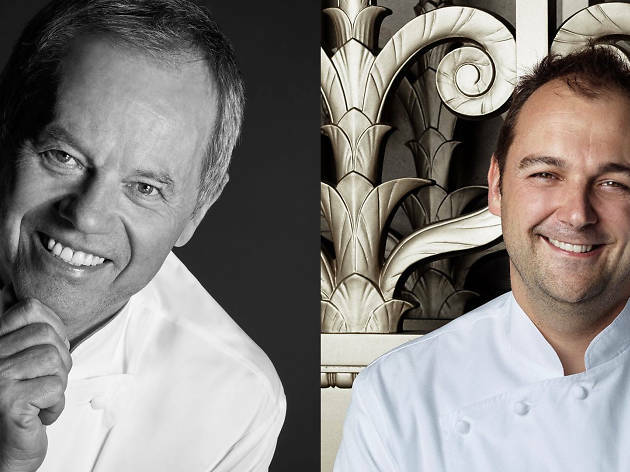 Treat yourself to a meal from two of the world's most famous chefs as the three-Michelin-star-winning Daniel Humm joins Wolfgang Puck at Puck's restaurant within Hotel Bel-Air. 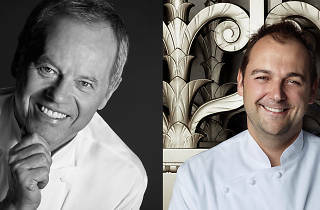 Part of Puck's "visiting chefs" series, these heavy hitters will prepare three dishes each, leading you through their artful individual styles with dishes such as scallop with pistachio and yuzu; eggs Benedict with caviar and ham; and chicken that's been stuffed and roasted with black truffle and leeks. If you haven't made it to NYC's Eleven Madison Park, this is a perfect way to enjoy Humm's cuisine before he opens the NoMad hotel Downtown.